ReimaGO is a brand new way of adding more fun to kids’ outdoor activities. 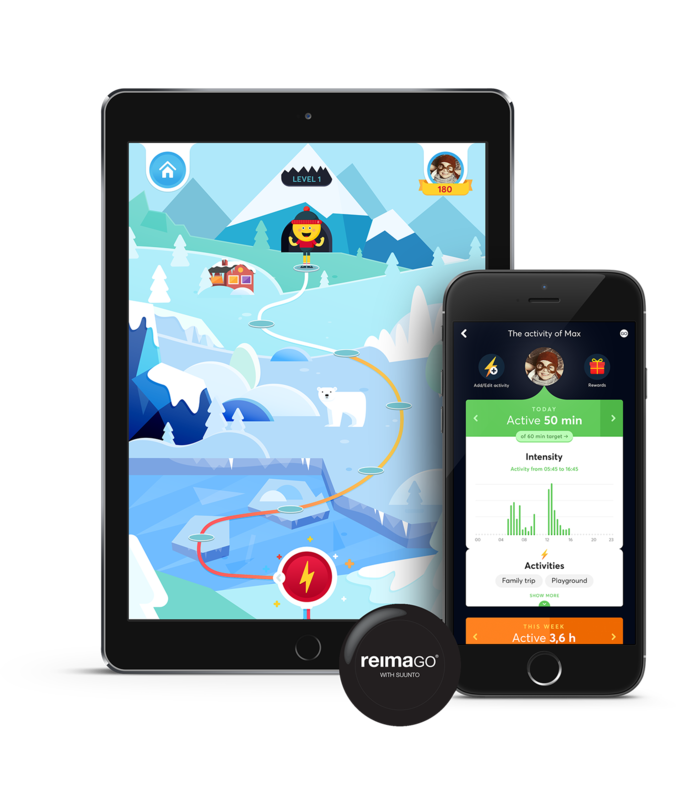 By using the ReimaGO application, you and your kids will be able to see how the energy of movement accumulates in the ReimaGO sensor, and your children can have fun using it in the app’s playful scoreboard. ReimaGO® has been developed in collaboration with Suunto.